This tour starts on the Korcula island and ends in the beautiful Dubrovnik countryside area of Konavle. During 7 days you will explore the amazing islands, medieval towns, old villages and lovely bays. 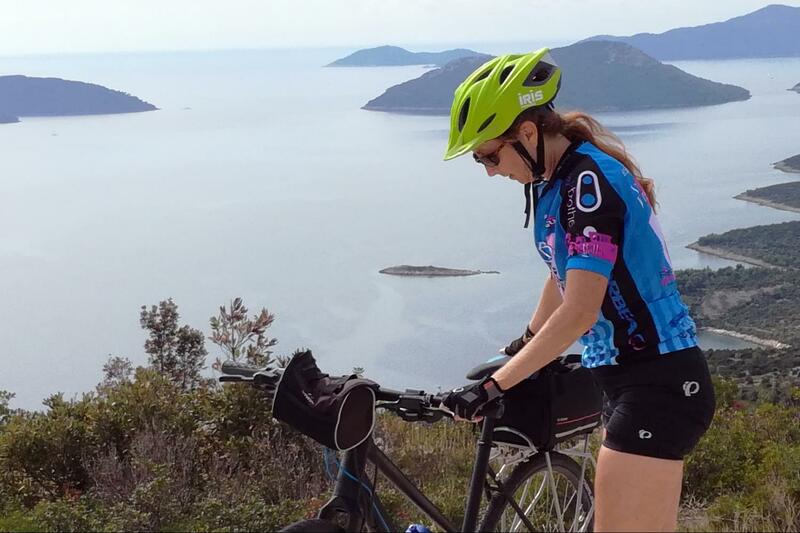 Croatia is country of 1000 islands, rich history, Mediterranean vegetation and mild climate, one of the best way to explore it is without any doubt on a bike. 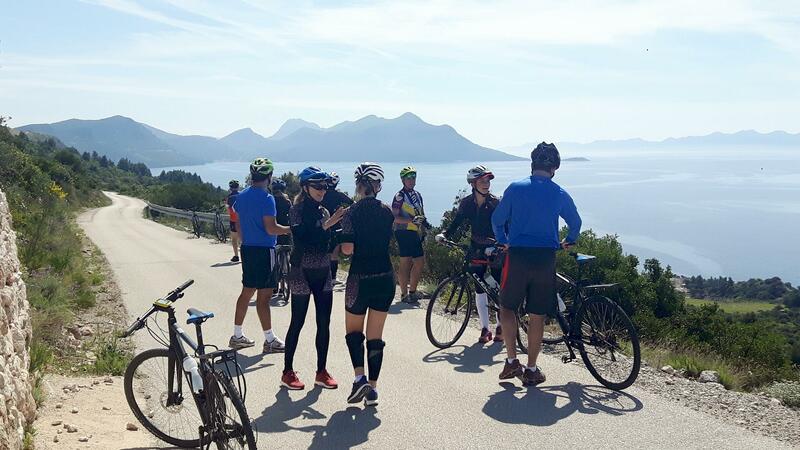 The duration of the tour is 8 days (7 nights) and tour is 3 destination based: beginning on the island Korcula where you spend 2 days in circular ride, then you continue traveling down to Dubrovnik where you spend 2 days, after that you cruise to beautiful island Mljet, after 2 days exploring the Mljet you return to Konavle area where you will spend your 2 last days on a tour. warm up ride in Konavle valley. Overnight in Konavle countryside. 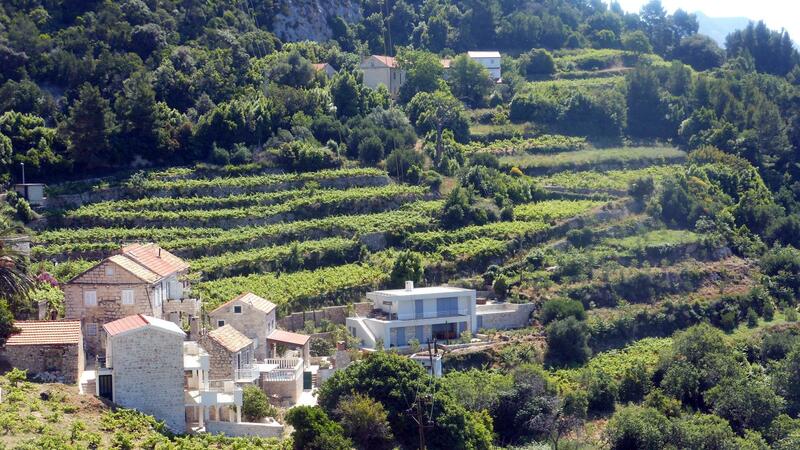 (with eventually visit town Cavtat) and group of the villages in Gornja Banda. Overnight in Konavle countryside. approximately 40 km, maximum elevation 80 m, type of the ground: asphalt.nch there, you return same road to Lumbarda. famous by its natural protected area where are two salt lakes and many historical monuments that date from ancient times. available ferries and season). 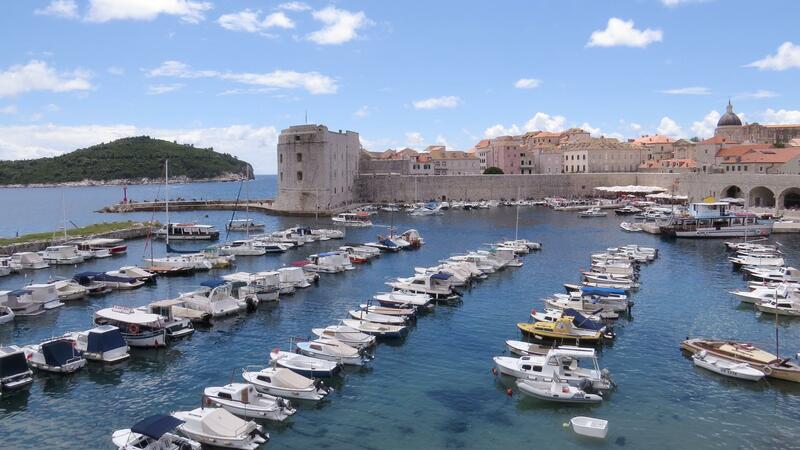 Upon arrival in Dubrovnik you will be taken to your accommodation. Overnight in Dubrovnik. can choose for return to Dubrovnik). Overnight in Dubrovnik. No special cycling skills are required for this cycling tour. Extra nights in Dubrovnik: off season ( March, April, May, June, September, October, November, ) EUR 45 per person (BB) in high season (July, August) EUR 50 per person (BB). Bring backpack, comfortable clothes, sport shoes, sunscreen, sunglasses.